Since Daniel Goleman popularised Emotional intelligence in 1995, further research has demonstrated that there is a strong correlation between the skill and sales performance1. Intuitively this makes sense – positive feelings help us to work more effectively. Further, empathy helps us to sell to our clients’ pain points. To put it in the words of Zig Ziglar: “Selling is essentially a transference of feelings!” Today I’m going to share with you three ways to improve your emotional intelligence, which will in turn increase your sales. Our emotions are largely determined by the three pillars of health. Namely, these are exercise2, sleep3, and nutrition4. I can already hear you saying “I don’t have time for that!”… However that my friend, is exactly the reason you need to pay more attention to your health! Have you ever sat at your desk, determined to make sales calls… Except you don’t? Or, how enthusiastic are you when working on sub-optimal sleep? Your ability to sell effectively is directly influenced by your emotional and physical energy levels. You cannot possibly work at your best when your body is crying out for sustenance. Walk (or jog) outside for 30 minutes a day. In addition to benefiting from physical activity, you will also enjoy the mood-altering effects of sunlight5. Sleep for 8 hours a day. Remember, what you do outside work will affect how you perform at work! This is often much easier said than done, so I highly recommend you check out the book Sleep Smarter for practical tips on achieving this. Reduce sugar intake and eat more low GI foods. High GI diets have been associated with negative emotions and fatigue6. As a result, you will protect yourself against common emotional dips normally associated with sales. Emotional intelligence begins with awareness of how you feel. By practicing mindfulness on a regular basis, you can identify what you are experiencing. Consequently, you will be better positioned to handle those emotions. When meditating, listen to your inner-dialogue. If you identify any negative thoughts or limiting beliefs, challenge them. Ask questions like “How true is that?” and “How did I come to believe it?” Replace negativity with positivity to improve your emotional state and sales performance. As a note of caution, sitting still for more than 3 minutes will initially feel very uncomfortable! We are living in a time when our minds are constantly stimulated. This is why I highly recommend using apps like Calm or Headspace to teach you the basics. Once you have the hang of it, practice mindfulness for 10 minutes a day. This will help reduce your stress levels7 and increase your sales performance. Empathy is at the very core of emotional intelligence when dealing with others. It allows us to understand how others feel. In turn, this allows us to gear our sales presentation to meet their felt needs. If you want to increase your empathy, one simple step is to become excellent at active listening. Acknowledgement: Keep eye contact. Nod your head, and give subtle sound cues like “uh huh” or “hmm” to help your prospect know that you are listening. Follow-up: Ask a related question to dig deeper into what the prospect is saying. This shows that you are listening and genuinely interested. 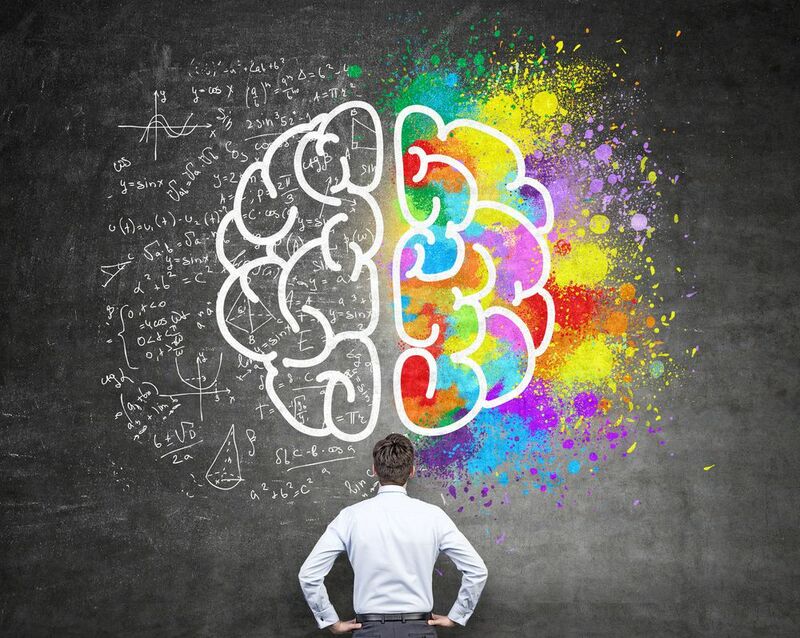 Emotional intelligence is critical for high-performing sales professionals. The steps to increase it are simple, but often neglected. By prioritising your health, meditating, and empathising, you can increase your emotional intelligence and subsequent sales performance. Because of the large number of practical tips provided, I’d like to encourage you to choose just one habit to put into practice immediately. You’ll be happy you did! This entry was posted in Emotional Intelligence, Sales Personal Development and tagged Emotional Intelligence, Empathy, Work Life Balance.